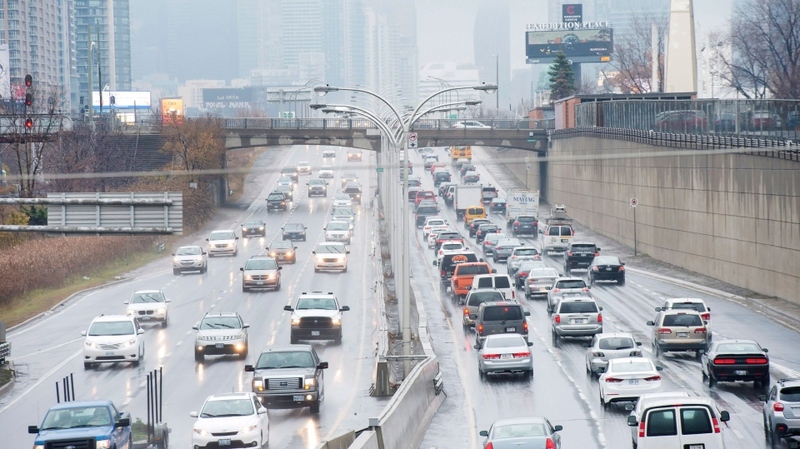 A 23-year-old man is facing several charges, including refusing to provide a breath sample, after police say he was caught driving more than 200 km/h on the Gardiner Expressway early Tuesday morning. According to police, an officer conducting speed enforcement duties on the Gardiner shortly before 4 a.m. caught the driver of a 2017 Honda Civic travelling 204 km/h in a 90 km/h zone in the westbound lanes of the highway near Ellis Avenue. After pulling the vehicle over, police say the officer suspected that the driver was under the influence of alcohol. A breath test was requested but police say the driver refused. The man was arrested and charged with refusing to provide a breath sample, dangerous operation of a motor-vehicle, stunt driving, and speeding. Crews said the man was travelling at “an extremely high rate of speed” and is lucky he did not seriously injure himself or another motorist.